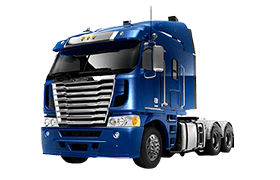 If you would like to visit Orange Freightliner, you will find us located at 31 Molong Road, Orange NSW 2800 or contact a specific department from the list below and one of our friendly team members will assist you. Have a general enquiry? Get in touch with us via our online enquiry form.